To effectively prevent people being trafficked we need activists around the world to join us. It is only together that we can STOP THE TRAFFIK. Human trafficking exists throughout the world. Traffickers prey on the vulnerable and deceive people for the purpose of exploitation. To effectively prevent people being trafficked we need activists around the world to join us. It is only together that we can STOP THE TRAFFIK. So join us. 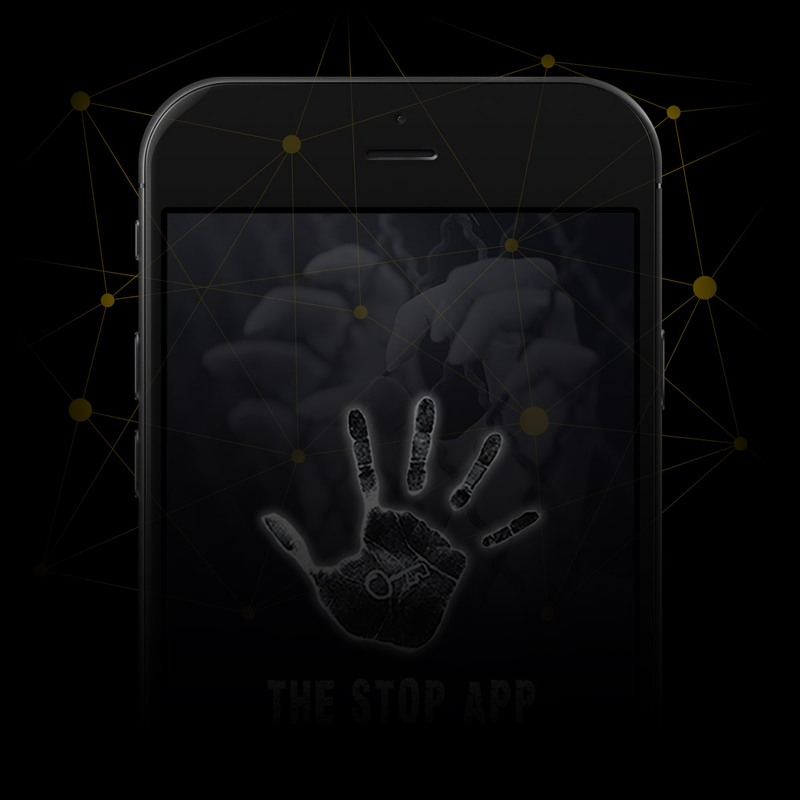 STOP THE TRAFFIK’s goal is ambitious, preventing human trafficking is not an easy task. Human trafficking is a widespread, hidden and abhorrent crime and we cannot disrupt it without your support. There are many ways which you can join us to fight back against human trafficking. To receive STOP THE TRAFFIK news and updates via email sign up to our newsletter! 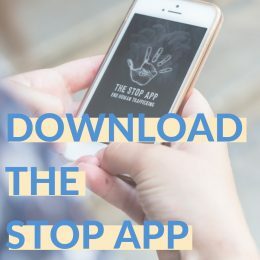 If you would like more information about human trafficking prevention or just want to show your support for STOP THE TRAFFIK then signing up to our newsletter is a great way to do that. Our newsletter contains information regarding our current awareness campaigns, intelligence reports and work within communities. 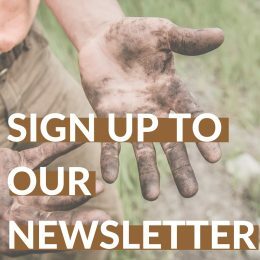 Sign up to our newsletter today. We couldn’t do the work that we do without your financial support. 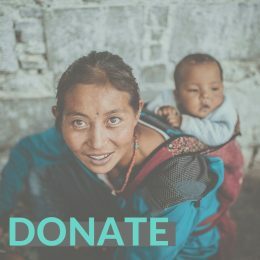 All donations are greatly appreciated and will help us to continue our work to prevent trafficking worldwide. Donate now to join the fight. Fundraising is an exciting and diverse way to raise awareness and money for STOP THE TRAFFIK. Whether you host an event, organise a bake sale or join a fun run, STOP THE TRAFFIK values your support and will help you every step of the way. 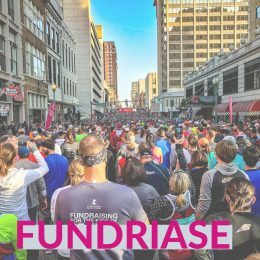 Contact us to receive your fundraising pack. Raising awareness about the dangers of trafficking as well as the signs to look out for is paramount to STOP THE TRAFFIK. 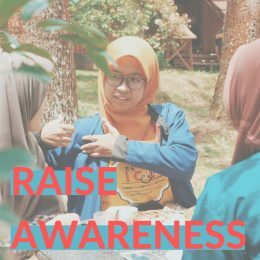 We produce a number of resources for the purposes of raising awareness which are free to download, if you have an opportunity to raise awareness of the issue of human trafficking and the work of STOP THE TRAFFIK. View the resources that you can use.